Are you looking for the best solution to you lock and key problems in Jane Brook? We are a team of professionals who specialise in Residential, Commercial and Automotive Locksmith. 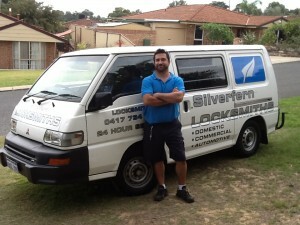 Silverfern Mobile Locksmith has been the superior service-provider in the area of Jane Brook for many years. 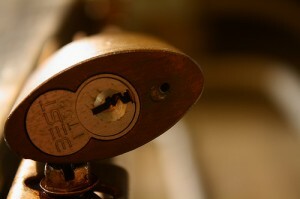 We specialise in emergency, automotive, residential, and commercial locksmith services. While so many of our competitors are outright scams, you know that by choosing to go with us you’re making the right choice. 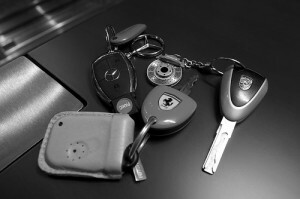 Silverfern Car Locksmith is able to remake most keys for vehicles on the road today. Stranded? 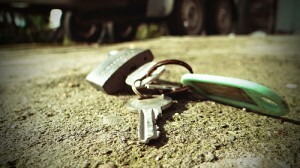 Lost or stolen keys? We will get you back on the road quick with our convenience road side service. At Silverfern, we specialise key and lock repair, as well as installation of ignition and door locks. Do you need some professional help for your business’ security needs? We offer a wide variety of lock solutions for your business. Securing your facility can be done in a custom format to meet your level of security needs no matter what the situation is. When you are in need of immediate response for commercial locksmith service, Silverfern is here for you! We supply different kind of safes that are safes are designed to protect important documents or media from fires, flood and theft. Because these safes are specifically designed to prevent items from burning, getting wet or stolen, you can feel confident that your valuables are safe and secured. Talk to us today and we will send you our most qualified locksmiths in a very short time.